Final Fantasy Dissidia NT tools. Also work with Warriors Allstars, Dynasty Warriors 9, Nioh, Fire Emblem Warriors, may work with other games. - ASCII format will have extended info for correct bone rotations. Noesis plugin that reads them is included. 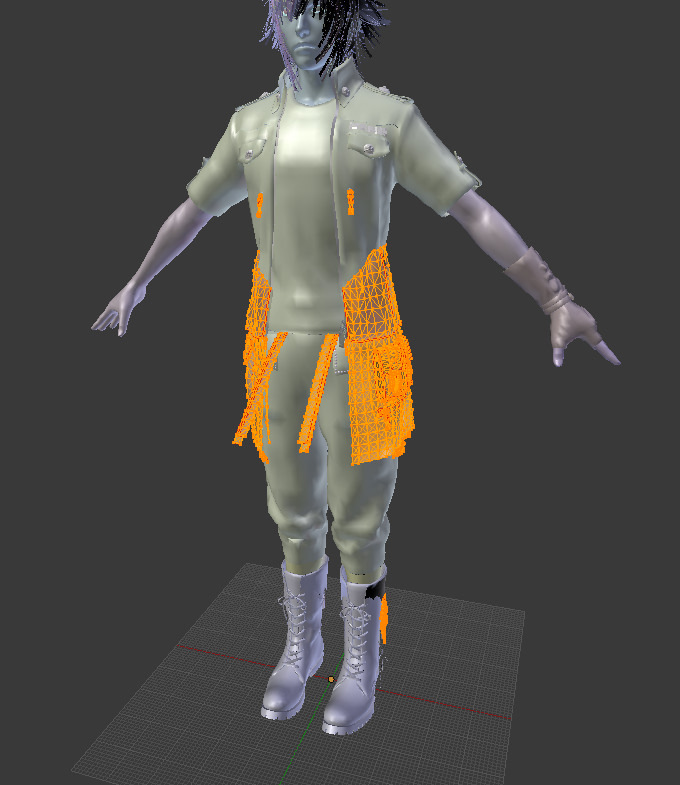 All cloth submeshes extracted and correctly placed. Currently tested only on characters & items (weapons). Last edited by id-daemon on Wed May 09, 2018 5:52 pm, edited 6 times in total. Thank you so much!!! !may work with other games ----->it's mean that tools can work for the same game engine? New version. 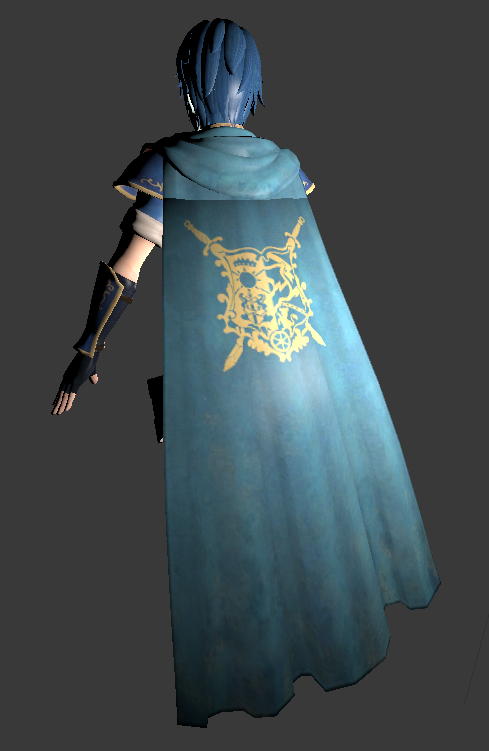 Full cloth support! 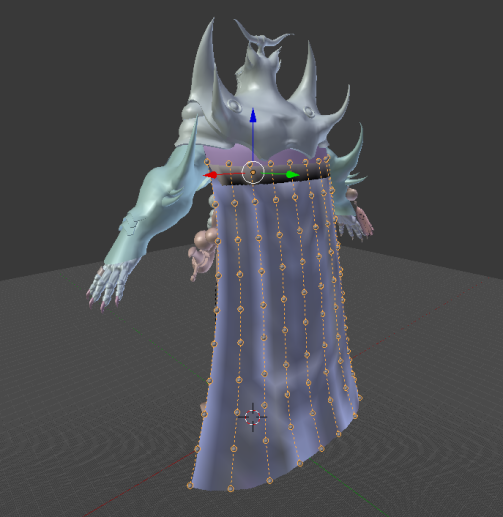 Some parts of cloth meshes will be weighted normally to the main skeleton (upper parts usually). The remaining part is supposed to work with cloth driver. 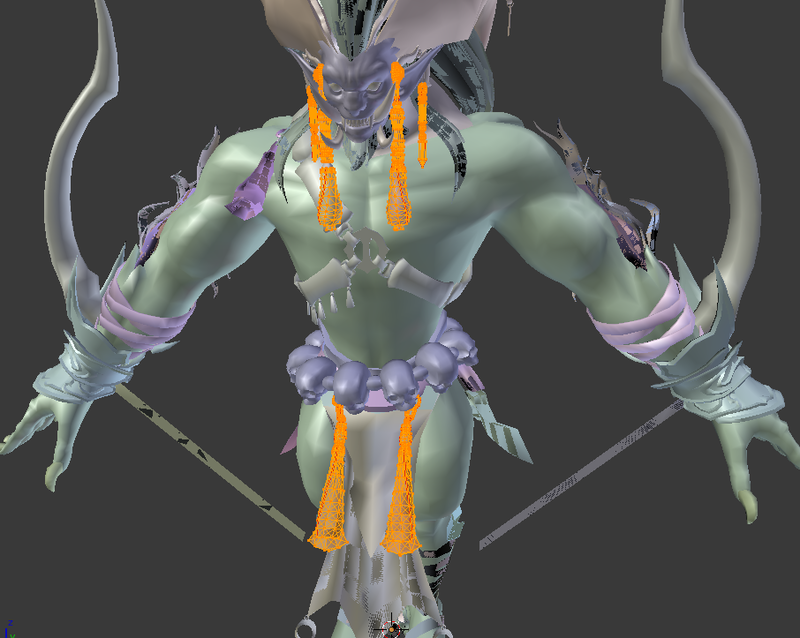 Drivers will be exported as separate meshes with skeletons. 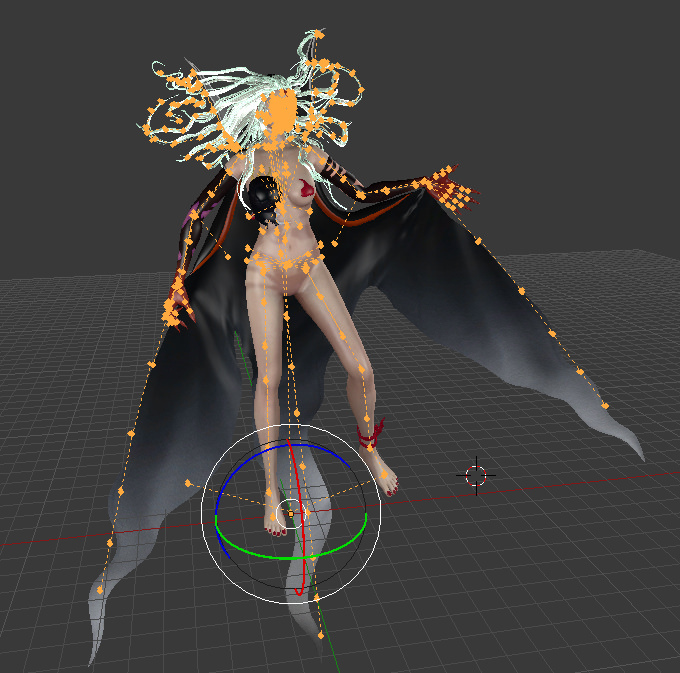 Use weight transfer (skin wrap) or other means in your favourite editor to make them work. Some give better results transferring from faces, some from skeletons. Thank you for your great work~I have a question.Dose this tools support Dynasty Warriors 9&Nioh pc Version? Since the tool did nothing when dropped the BIN archive onto it, I suppose they need to be unpacked first? And with what tool actually? Hi guys, what tool did you guys used to get the G1M or G1T files from the Dynasty Warriors 9 BIN files? But I only get the Texture and lots of .data files. How do I extract them to G1M/G1T so I can use the tools above? Nioh model extract ascii broken,please fix. Last edited by lxxxk on Wed Nov 21, 2018 6:22 am, edited 1 time in total. "Big endian" version. For console games. Last edited by lxxxk on Mon Nov 26, 2018 8:52 am, edited 1 time in total. Last edited by lxxxk on Mon Nov 26, 2018 8:52 am, edited 2 times in total. Everything is fine here. I see nothing wrong. Does this tool support Nioh?